Labels like Habeebat are meeting the growing demand for stylish modest clothing and the aim is to take the brand global. 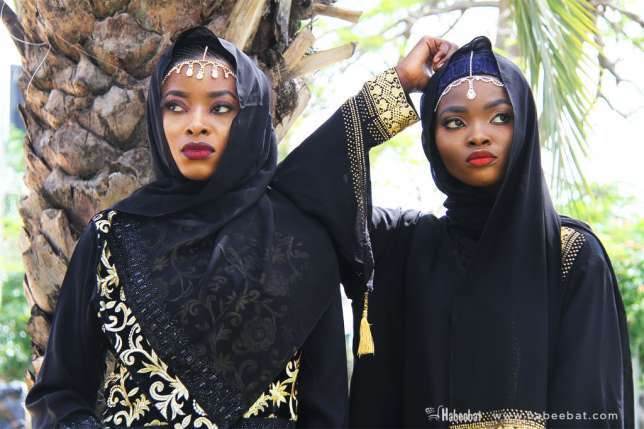 Meet Habeebat, a modest fashion brand showcasing on the AFWN2018 runway created to tackle the market gap within the Nigerian market for Halal Products. Habeebat is injecting style and elegance into modest womenswear. The global modest fashion market keeps growing each year and its reportedly worth billions of dollars. Modest fashion has shone a light that women of various background, ages, faith and sizes can be stylish and lovers of modern fashion.